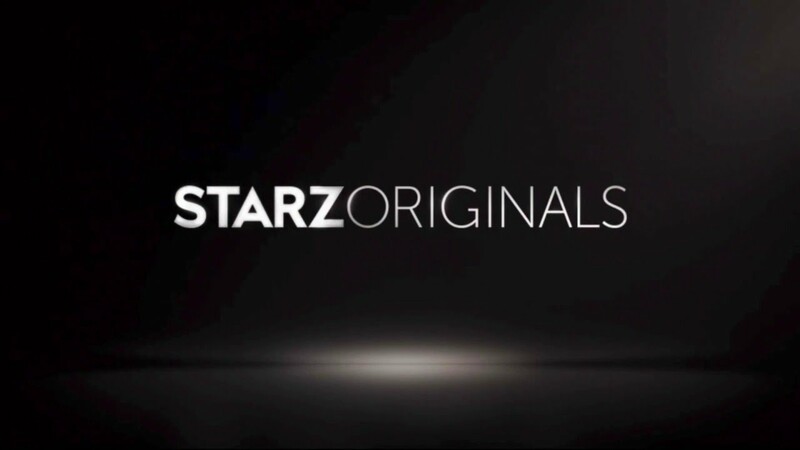 Outlandish Observations: STARZ original programming moves to Sundays starting July 17! STARZ original programming moves to Sundays starting July 17! Big news today from STARZ CEO Chris Albrecht! No, it's NOT the official announcement of OUTLANDER Season 3. Sorry. Keep reading anyway, because this announcement is definitely of interest to OUTLANDER fans! The former HBO chairman and CEO tells THR he's moving Starz's entire original programming slate from Saturday to Sunday nights, where fare like Outlander will go head-to-head with fellow premium cablers HBO and Showtime, among others. "Sundays are a prestige night and we feel our shows are definitely going to be very competitive, not just in viewership but in the attention-getting business on Sundays," Albrecht says. The new schedule will take effect starting on Sunday, July 17, 2016, after OUTLANDER Season 2 is over. For me, this is good news. Keeping up with the avalanche of posts in Diana Gabaldon's section of the Compuserve Books and Writers Community (where I'm Section Leader, aka moderator) during the week while the season is in progress, plus working full-time, is exhausting, to say the least! I find myself mentally and physically worn out by the end of each week, definitely in need of a break for some "me time" that is not related to OUTLANDER. It's VERY premature even to be thinking about that, of course. We still have 6 episodes left in Season 2! <vbg> But just speaking personally, I like the idea of showing OUTLANDER on Sundays. Note to those of you who live outside the US: as far as I know, this change affects STARZ programming in the US only. Then I'll have nothing to watch on Saturdays. And The Walking Dead is the Sunday line up for me. I'm not thrilled with the move, since we can tape only two shows per hour, which we do on Sunday evenings from HBO and other cable offerings, but since Outlander is offered all through the night, that should be no logistical problem (how many times have I accidentally deleted my Outlander recording, only to have my husband reset another one, so I'll continue to have the entire series handy until I can purchase the DVD). But it is the only show we watch on Saturday,after looking forward to it all day. I'm sure we'll managed. Thanks for the heads up, Karen. I hate being confused.